Students – release some stress at Midnight Breakfast! 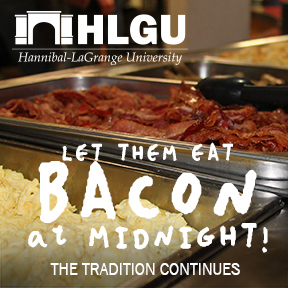 HLGU faculty and staff will prepare and serve you a delicious breakfast to kick off finals week. This event is free for students.